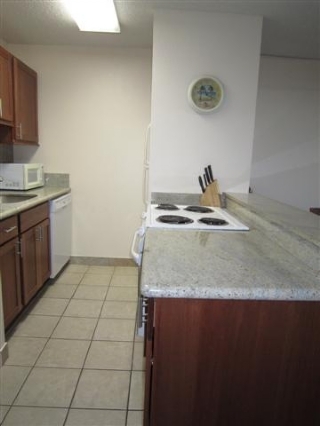 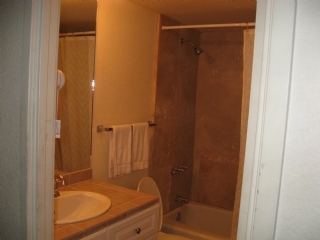 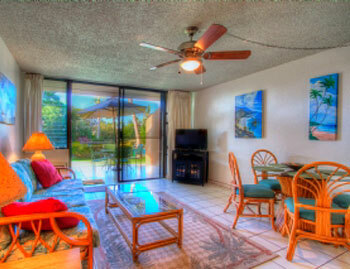 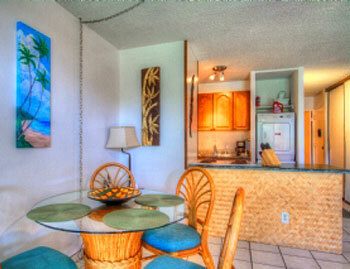 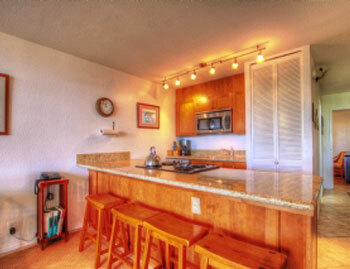 Maui Vista Condos for Rent are located in the best location. 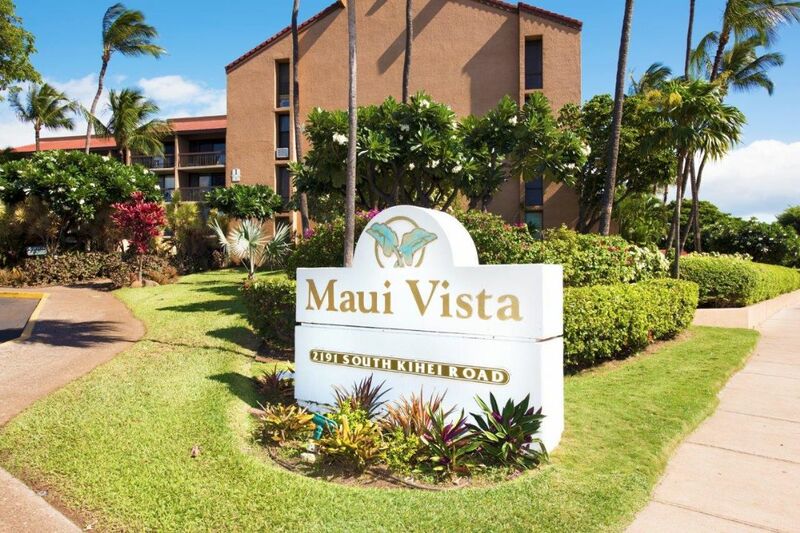 Maui Vista Rentals pronounced (mow-ee vista) are the least expensive Maui resort rentals in South Kihei, and probably the whole island. 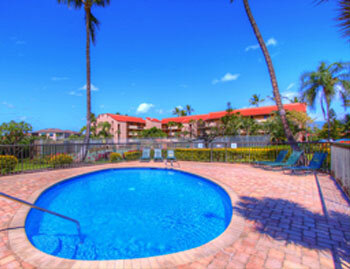 The Maui Vista is only a short walk away from Charlie Young Beach aka Kamaole I. Kamaole 1 Beach Park is the first of 3, and one of the finest swimming beaches on the island. 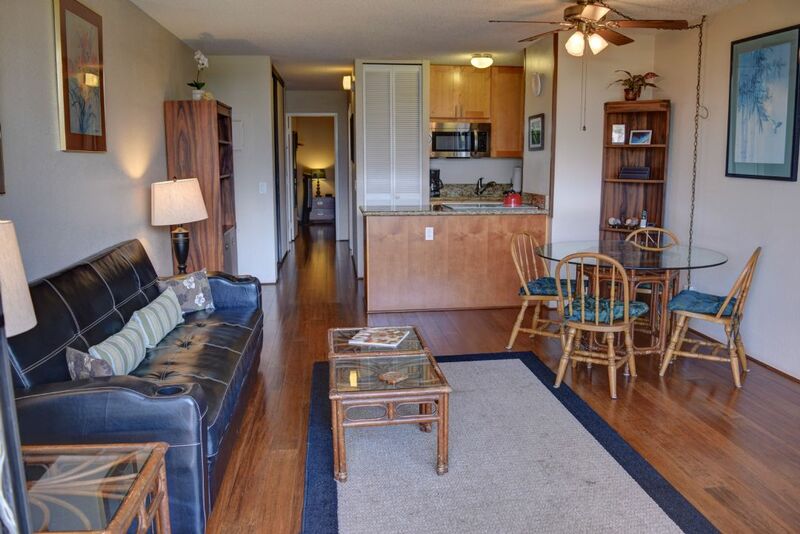 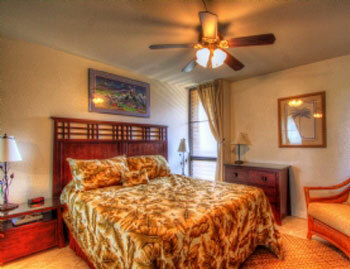 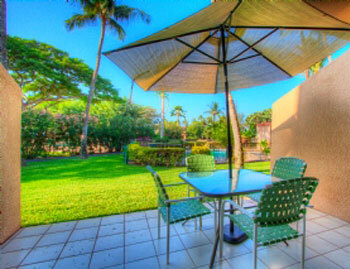 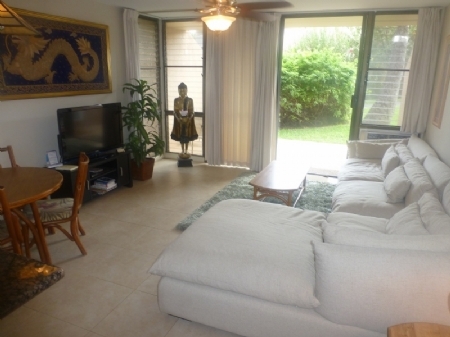 This complex is located on 10 beautiful green acres of lush Hawaiian landscape. 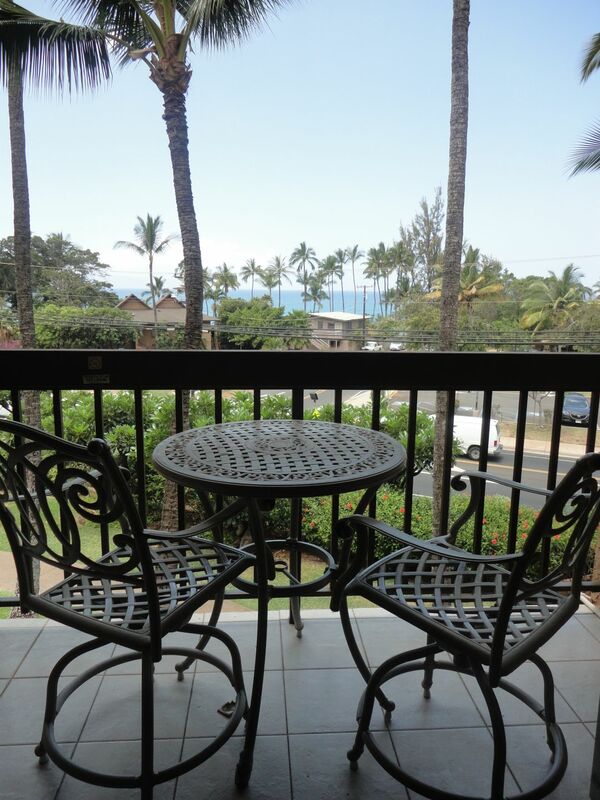 Some Maui Vista Condos for Rent even come with partial ocean views! 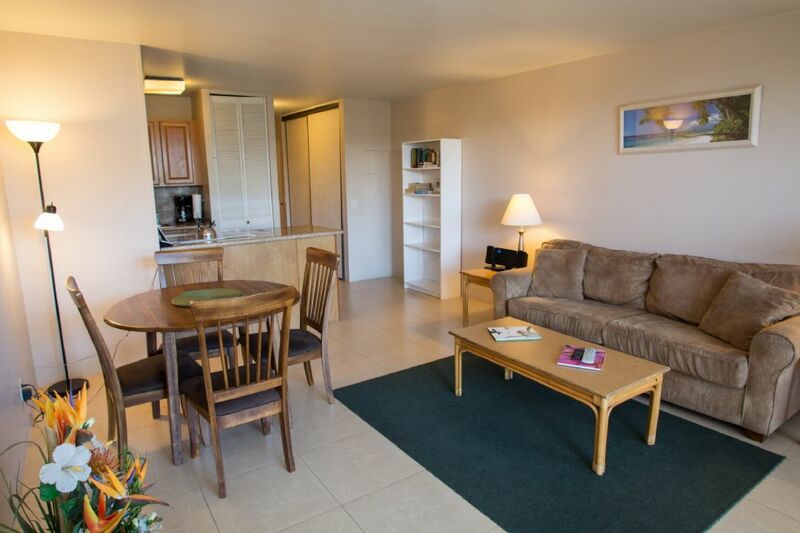 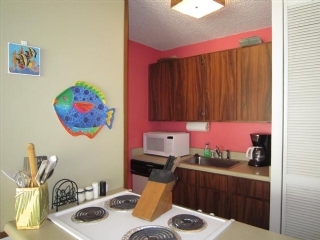 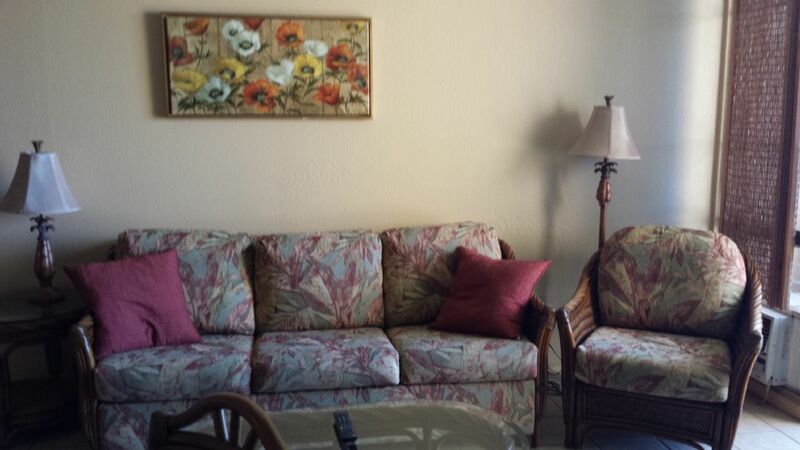 This Maui Vista Condos for Rental Resort is a great choice for families who are looking for nice accommodations at an affordable Maui price. 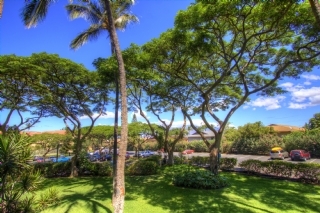 Several stores and restaurant's within walking distance. 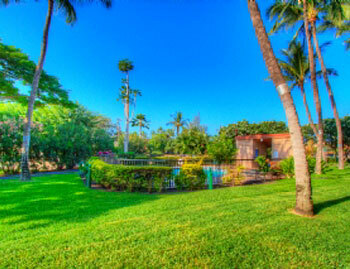 This by far is the best deal out there in South Kihei!